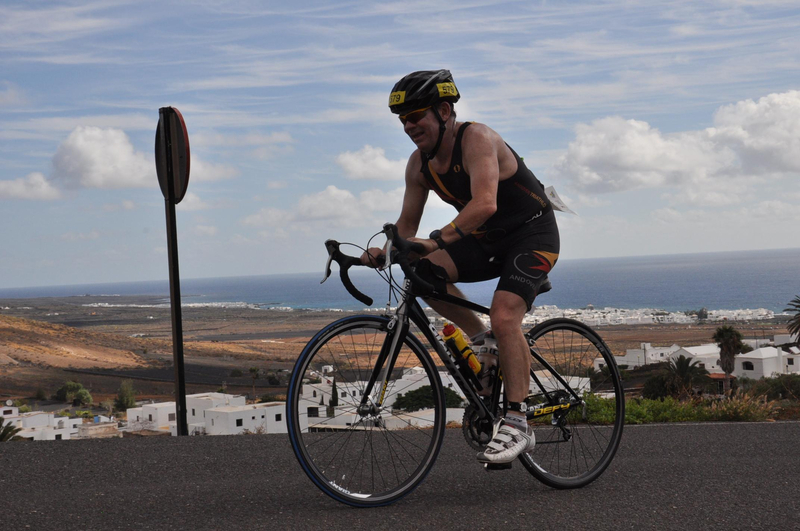 Lanzarote may just be the perfect place for a long distance triathlon. Year-round sunshine, warm sea and challenging terrain for cycling, the spectacular volcanic island off the coast of Africa has it all. 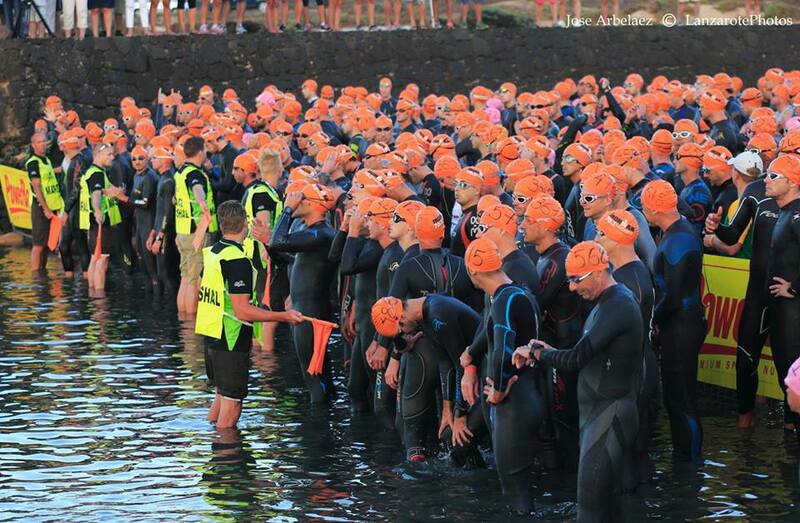 No surprise then that the second running of Ironman 70.3 Lanzarote attracted a field of 650 from all over the world. For me it was the climax of the triathlon year, the race that I had geared my entire season around. I flew out to Lanzarote on the Tuesday before the race. Although the event is run by Club La Santa – basically a holiday resort for fit people – I chose to stay about half an hour away in a much quieter part of the island where I could retreat and relax. I was nervous enough as it was and I don’t think it would have helped to be surrounded 24/7 by over-excited triathletes!! There was plenty to do to keep me busy in the three days leading up to the race. 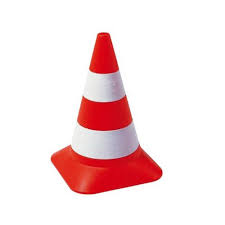 I spent time doing a recce of the swim course in Le Santa’s Lagoon and I drove round the bike course as well as doing a few light training sessions to stop my body from going to sleep. I was joined on Wednesday by my friends Keith and Laine who were also competing. Saturday morning came round very quickly. I had tried to get an early night on Friday, but not before I had swapped texts with Cate to tell her that she could track my progress via the live coverage on the Ironman website. She texted back: “Then we’ll be with you”. I banked that lovely thought – I knew I would need it before Saturday was over. As is normal for me on race day I was awake before my alarm went off. I forced down a pre-race breakfast of oats and bananas before gathering my belongings and driving to Club La Santa in the dark. Ninety minutes later I was standing on the beach of the Lagoon with over 600 other nervous competitors watching the sun rise over the horizon, minutes away from the start. 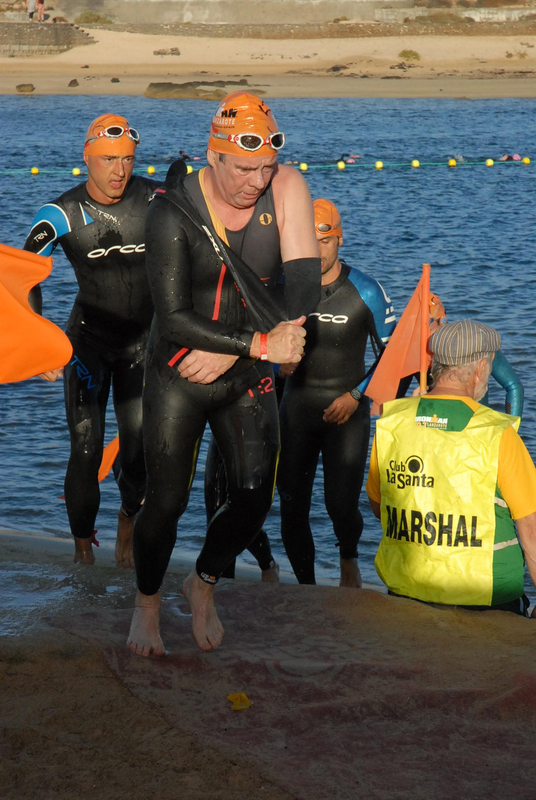 The swim was a beach start – a nice term for a mad dash to the water followed by a free for all of whirling arms. Kenneth Gasque the flamboyant Race Director was on hand to sound the hooter and Ironman 70.3 Lanzarote 2013 was under way. The 1.9km (1.2 mile) swim was a single lap of the Lagoon and was very crowded from start to finish, which meant there was lots of physical contact. My priority for most of the swim was keeping an eye on what was immediately in front of me to avoid getting a stray foot in the head. The best tactic was to try to stay out of trouble but be ready to defend your space if necessary. I wasn’t completely successful at either and at least once had to barge my way through a gap that wasn’t really there. Despite the crowd and the constant bumping and bashing I didn’t feel uncomfortable at any point on the swim and was pleased with how I handled it. I got out of the water after about 37 minutes, glad it was behind me but feeling OK.
After a quick dash through the resort to transition I was in the changing tent with all thoughts on the bike leg. By now it was about 8.45am and already the temperature was in the high 70s. I spent a few minutes slapping on the free factor 50 sun cream before heading off on the bike. In my haste to get the lotion on I managed to get it all over my cycling sun glasses – a mistake that was to plague me for the most of the bike leg. The 90km (56 mile) cycle was a big loop around the north of the island. In only a few minutes the built up area of La Santa was replaced by barren countryside and as a taster of what was to come, we were straight into a long hill which took us to the village of Soo. Here we turned north to Caleta de Famara and then across the island via the small towns of Teguise and Tahiche. Once on the south coast of the island we ground our way through a ten-mile drag from Tahiche on a busy coastal road, cycling into a building 17mph headwind. This was the low-point of the race for me. Progress was slow and my mind wandered. Eventually I had to give myself a bit of a pep talk. I didn’t need reminding that things were just about to get an awful lot harder. By now the small problem of sun tan lotion on my sunglasses had become a big problem. The addition of a bit of sweat meant I could barely see through them. At the next aid station I stopped to mix an energy drink and ask if they had a cloth. They didn’t but a quick thinking lady volunteer offered me the front of her shirt. I have to confess that I may have spent slightly longer than was strictly necessary cleaning my glasses as we both laughed at the situation! Glasses clean and drinks replenished I steeled myself for what was likely to be the toughest part of the day and the part which, for many, would define success or failure. The signature feature of Ironman 70.3 Lanzarote is the Tabayesco Climb – a 6-mile unbroken ascent which took us from sea level to a little under 2,000 feet at the Mirador del Haria. From the bottom it is a daunting sight. You can see the road wind its way up the mountain and somewhere in the distance you can just make out the tourist restaurant which sits at the top. My strategy was simple – no heroics, arse on saddle, low gear, high cadence and take it easy. That approach served me well and I passed lots of people on the way up, pausing to exchange words of encouragement each time. The ascent up Tabayesco, which had worried me more than anything, turned out to be one of the highlights of my race. The view from the top was breathtaking and gave way to a well earned descent. In contrast to the overcrowded swim, I found myself cycling with just one other person – Piggy (her name was on her race number). I kept about 20 yards behind Piggy and followed her line all the way down. It was an exhilarating 15 minutes as we flew down the mountain at speeds between 30-40 mph back into Teguise. With the worst of bike leg done, we retraced out steps back to Le Santa finishing off with a couple of miles of downhill where it seemed that for the first time all day, the wind was behind us. I rode back into Club Le Santa and transition after 56 miles of cycling and over 5,000 feet of climbing with 3.56hrs on my bike computer. It was now about midday and the sun was high in the sky and the temperature into the mid-80s. Not the conditions the average Englishman would choose in which to run a half marathon. Once again I invested a few minutes in transition covering myself in high factor sun cream. The 20.1km (13.1 mile) run course was a 4.4 mile lap from the stadium at Club Santa to the nearby village of La Santa and back which we ran three times. It was not an imaginative course, but because everyone was somewhere on a 2.2 mile stretch of road, it made it easy for spectators and so there was lots of fantastic support. Another plus of the layout was that by placing just three aid stations on the run we were able to pass an aid station 18 times in 13 miles, or as my one-track mind saw it, we were able to drink and douse ourselves in cold water about once every three-quarters of a mile. The first lap was fine. I was pleased to be off the bike and into the final stage and my running legs felt good. My strategy was to set a steady pace of about 9-minutes a mile and walk through the aid stations – not to rest but to be certain that I got as much water down me as I could. I had already drunk about 5 litres of fluid on the bike without a single pee stop, so I knew that dehydrating was a real threat. By the time I started the second lap I had seen Keith and Laine, both still smiling. The first lap through La Santa village had been a bit of a blur, but the second time round I noticed that all the restaurants and bars were full and people were barbecuing at the side of the road – everyone cheering. The atmosphere was fantastic. The brilliantly organised aid stations became my focal point. The marshals, mainly Spanish, were very animated leaving you in no doubt what they were offering you. I now know the Spanish for water, energy drink, fruit, Red Bull, flat coke and banana! As I left the stadium in Club La Santa to start my final 4-mile lap I had been on the go for over 6 hours and I was starting to suffer. I knew the next 40 minutes were going to be tough. My hamstrings were getting tighter, my feet hurt and in my haste to cover my head in water over the previous 90-minutes I had ended up with wet feet – running with wet feet is one of my pet hates. The race course now resembled a battle ground as the day’s efforts and the baking sun took their toll. 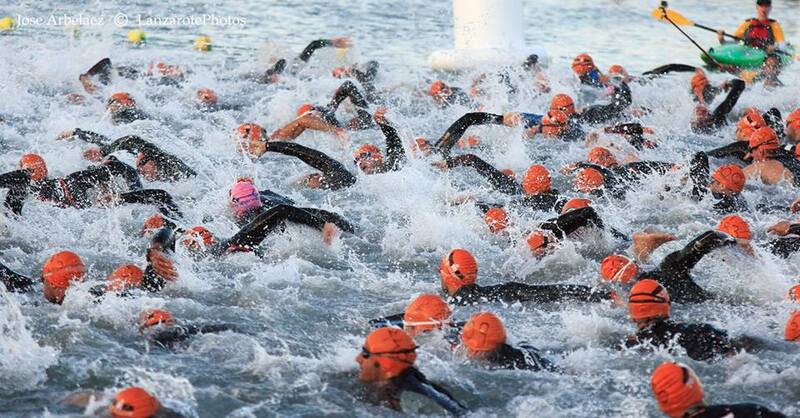 Only age-groupers were left on the course and everyone was stuck in their own world trying to get through it. Many were walking, some were sitting on the kerb trying to regroup and sadly some were being taken off the course by the medical team. 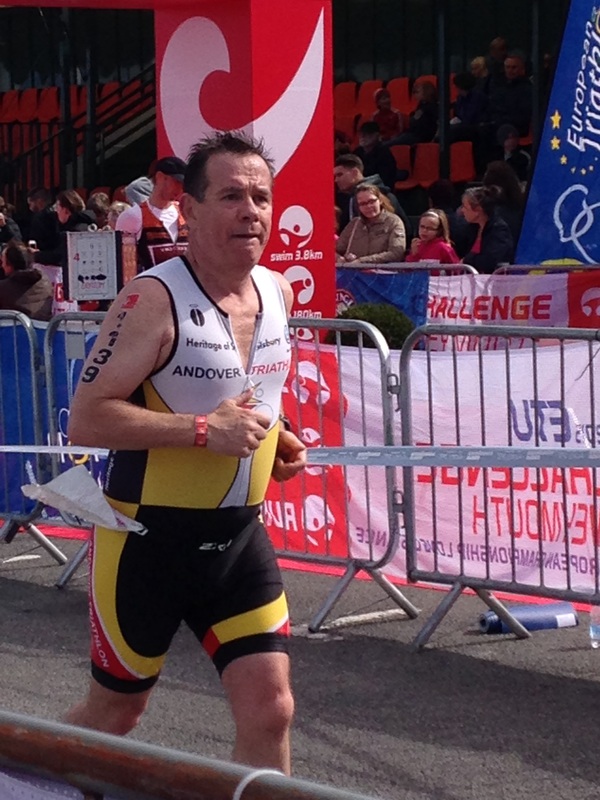 So here it was – my Ironman 70.3 had boiled down to a few very tough miles of running. I tried to think positive thoughts to help me through it. I started by unbanking Cate’s lovely text message. I thought about Matilda – my beautiful 11-year old daughter who had spent one too many Sunday breakfasts without her Dad there because he was out on his bike training for this. If there was no other reason to finish I owed it to her. Between the three of us, slowly but surely, we covered the ground. 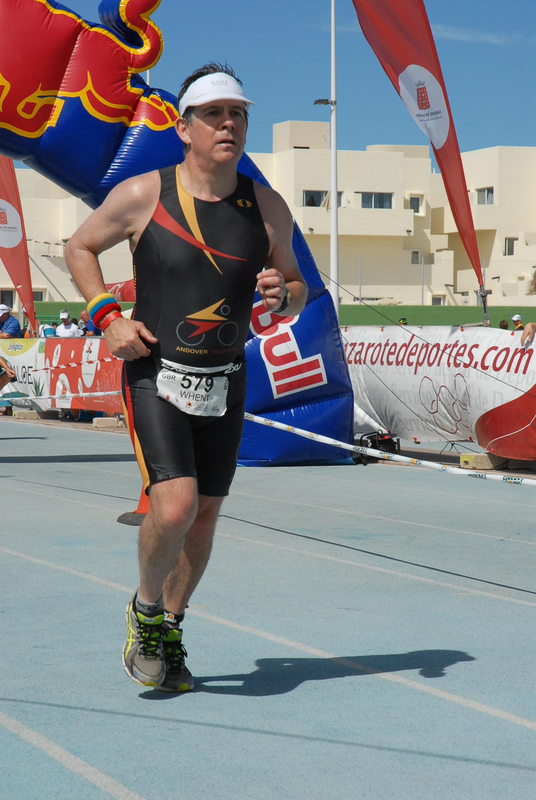 And suddenly I was running back into the stadium at Club La Santa – just 200 metres between me and a hard earned Ironman 70.3 medal. As I ran round the stadium I tried to enjoy the moment but all I really wanted to do was finish and get off my feet! The finishing chute was a welcome sight. 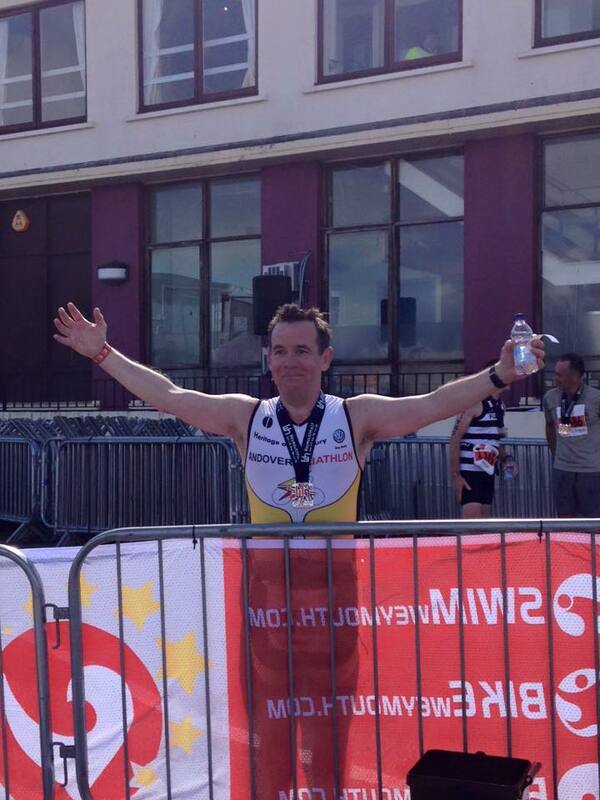 I crossed the line, my arms in the air, with the clock at 6.59 hrs – job done! I was immediately scooped up by the post race system. First a medal, then a handshake and photo with Race Director Kenneth Gasque who stayed on the finish line for four and a half hours and shook every finisher’s hand. Then I was free. I grabbed a drink, sat down by the side of the race track and took my running shoes and socks off – bliss! 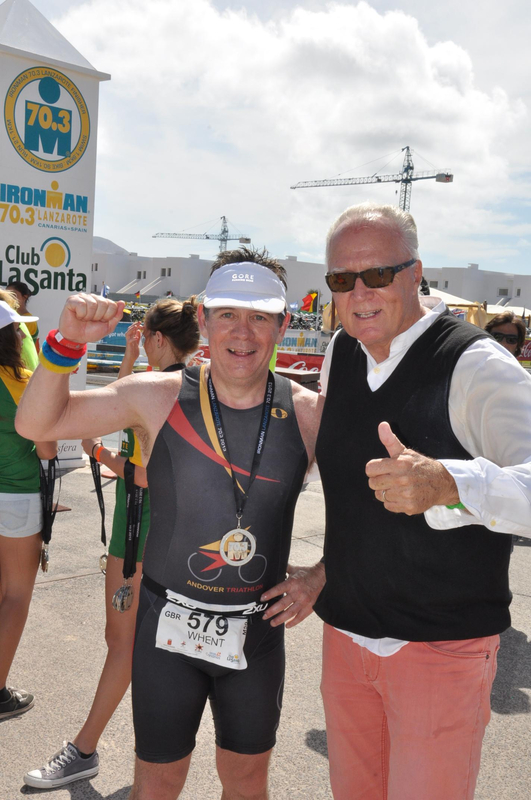 Race Director Kenneth Gasgue…and my medal!! If you ever want a dose of inspiration, spend an hour or so on the finish line of an Ironman event. I did exactly that and watched a procession of people achieve their ambition. Most impressively I watched Hilary Walker from Serpentine Tri in the 60-64 age group finish (she had kicked my arse on the bike!) and I had the privilege of seeing Peter Norman from the 75-79 age group finish. Both were inspirational. And finally, in what I discovered is an Ironman event tradition, everyone gathered at the finish to welcome in the final competitor. A minute before the cut off time of 8.30 hours, Joanne Dodd appeared in the stadium to a rapturous reception. As she crossed the line bang on 8.30hrs the noise was deafening – looking around, there were definitely a few wobbly bottom lips going on. I can’t imagine the guts it must take to stick at it in these conditions for eight and a half hours. Take a bow Joanne. Whilst some of the elite performances were impressive, these guys are naturally gifted athletes who are paid to train full time, people like Joanne are the real heroes of this race. 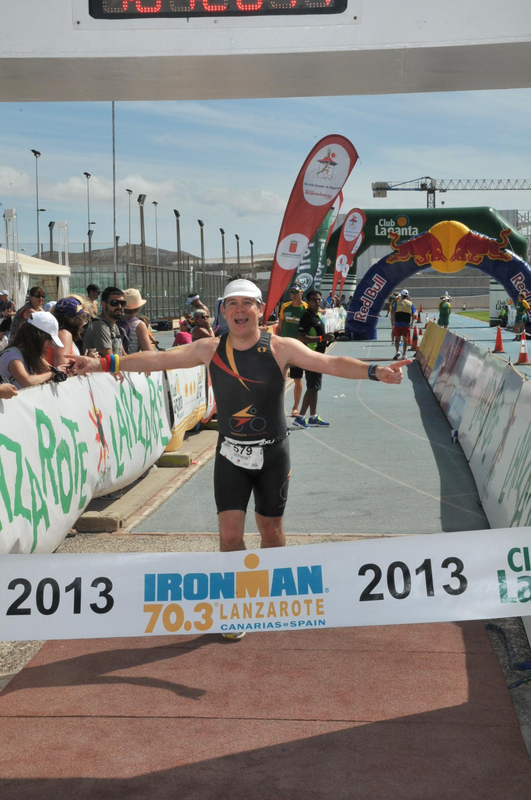 Ironman 70.3 Lanzarote was a great way to end to my season – a real high point. Right now I don’t want to think beyond a few weeks of rest. There is plenty of time to plan what happens next season. For now I am going to afford myself a little time to enjoy what I have done!